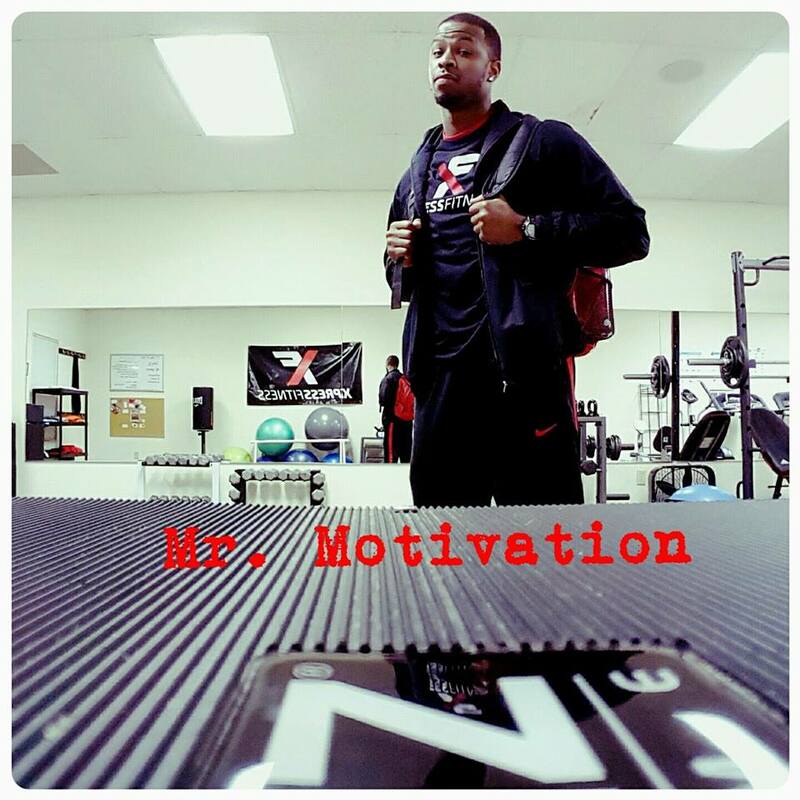 Mission: Xpress Fitness was created to teach, coach and motivate others how to live healthier and longer lives. Vision: Our vision is to see our friends, family and community improve their health, well-being and be happy. We're not your ordinary gym! Our unique training is designed to teach, coach and motivate you to become the best version of yourself. Every drill or circuit is designed for results and fully modifiable to suit all levels of fitness. The drills and exercises are refreshed daily, so no two sessions are truly alike. We believe your workouts should be just as fun and safe as they are challenging. We partner with you on day one to get you started on the path to a healthier you. When you join Xpress Fitness you don't just join a gym. You join a network. A community. A family. We strive to provide our clients with a friendly and motivating atmosphere that promotes health education and a training experience like no other.Fitness! Don't just get fit! Get XPRESSFIT! WE TRAIN DIFFERENT!! !